We give you beautiful and eye catching mobile friendly website with easy to customize with SEO facility and easy to add extra feature. 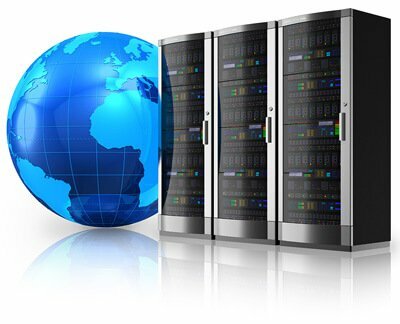 Start you hosting business, get free whm and your own nameserver. 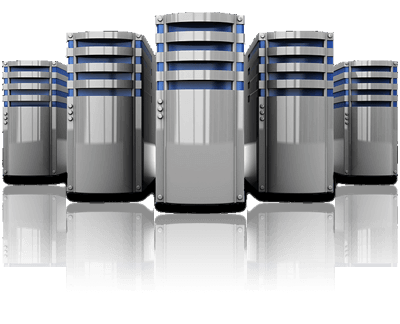 Manage your hosting business with WHM. We give you 24hrs email support. Add extra feature in your website in minimum price. Give extra feature to your visitor and generate more income. Manage your website more easily. Free lifetime DNS service, manage your DNS records on our globally distributed and highly redundant DNS infrastructure. There are many variations of design to choose from. Take you business to world. Increase your Business Worldwide. Beautiful Static website - Increase your Business at Rs3900. Beautiful Dynamic website - Increase your Business at Rs5900. Beautiful Ecommerce website - Build Online Business at Rs10900.